It has always been mankind's gift, or curse, to be inquisitive, and through the ages people have been driven to explore the limits of the worlds known to them?and beyond. 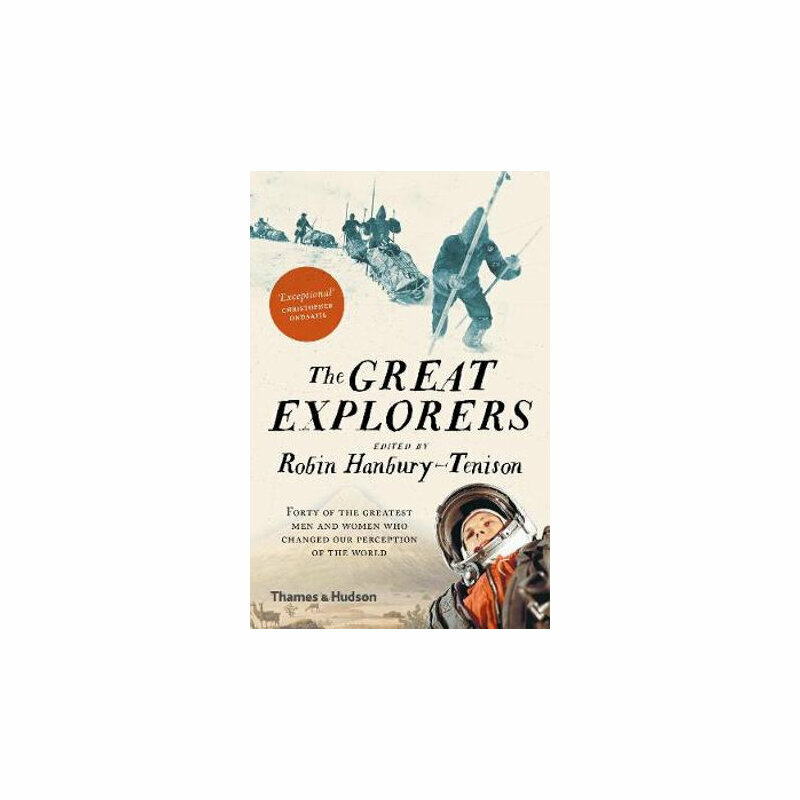 Here are the stories of forty of the world's greatest explorers from Europe, America, Asia, and Australia, available for the first time in paperback. These are men and women who changed our perception of the world through their courageous adventures.